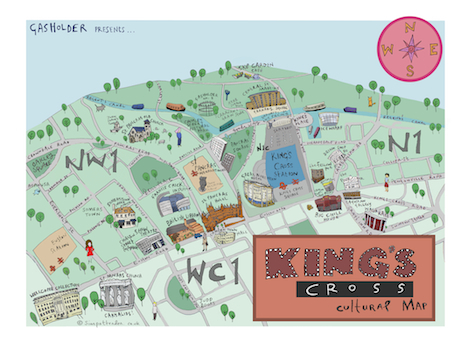 As you may have guessed, I draw maps! 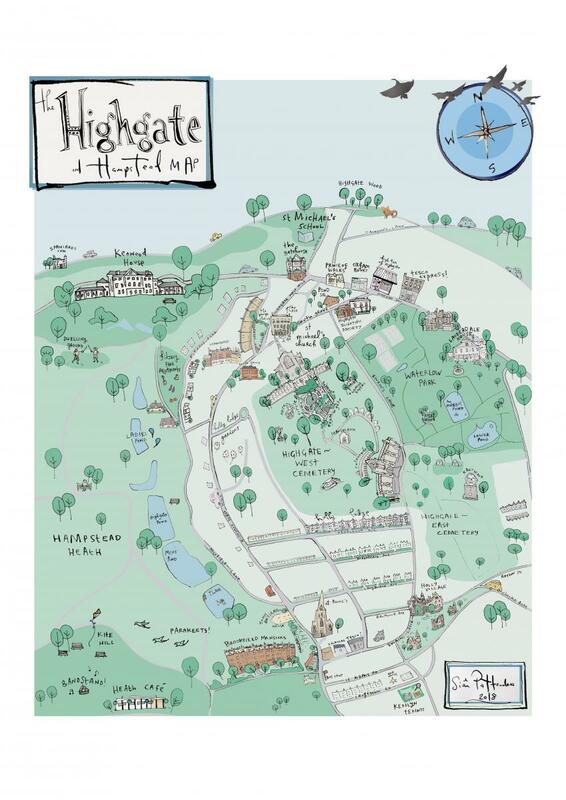 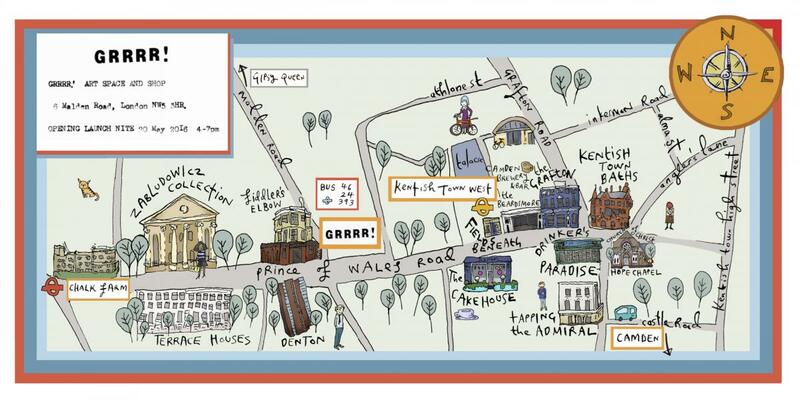 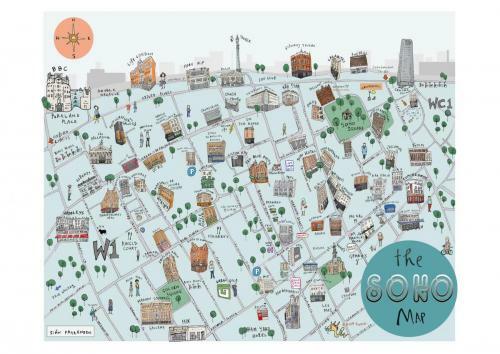 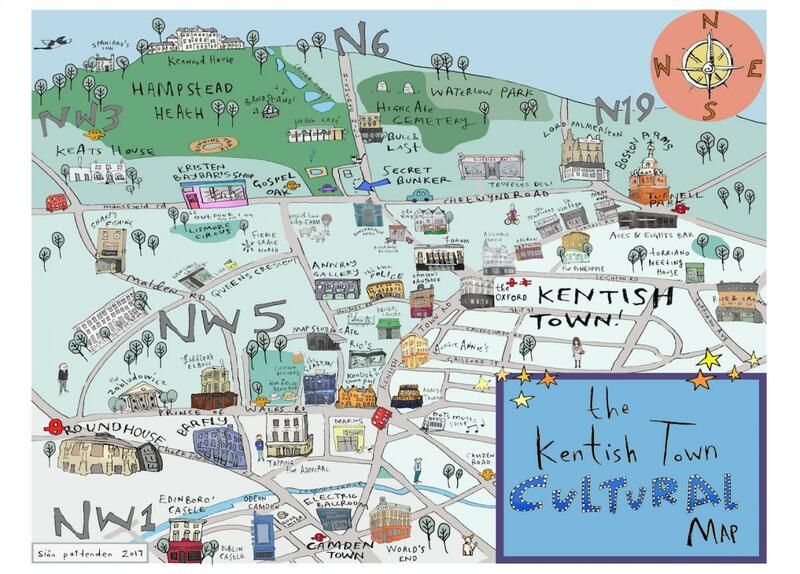 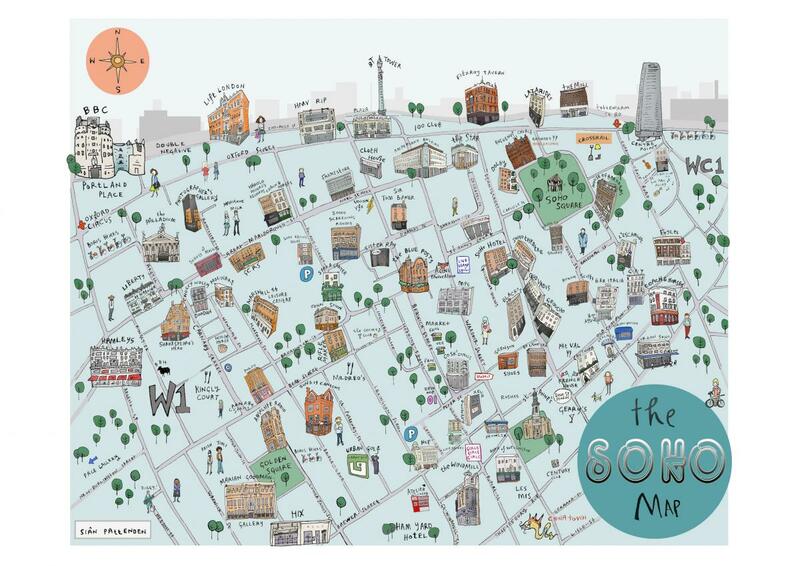 From the North London Arts map for Barnet, Enfield and Haringey boroughs… to Soho for the SohoCreate festival map, the KentishTowner map, to personal commissions, maps for schools workshops and – probably – more. Some ready-to-go maps are on the maps shop page or Raw Art website, or you you can contact me about a special commission. I also do map-ish prints for birthdays and celebrations. 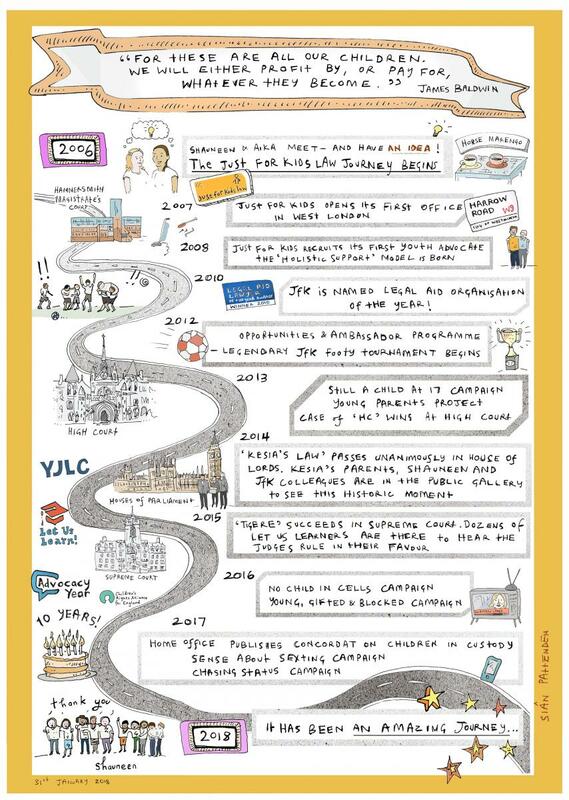 Some examples below….